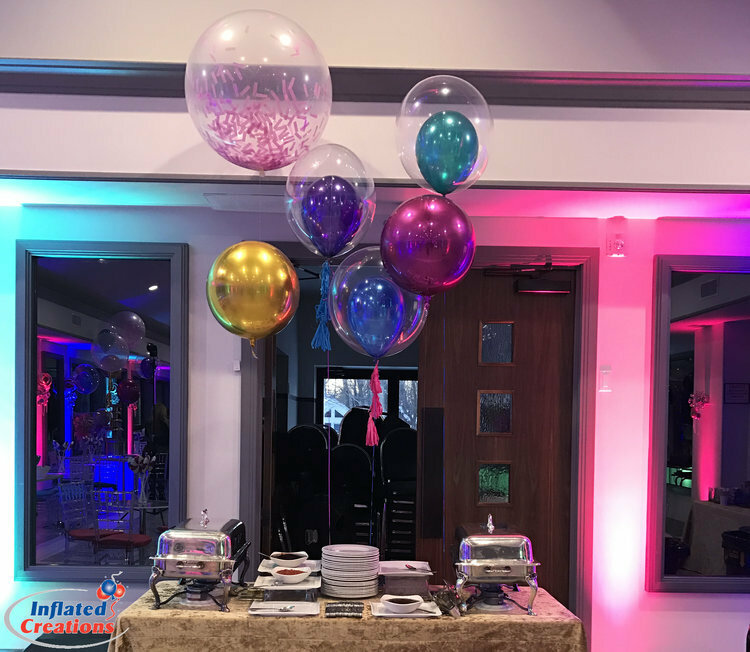 Turn your party into an extraordinary event! 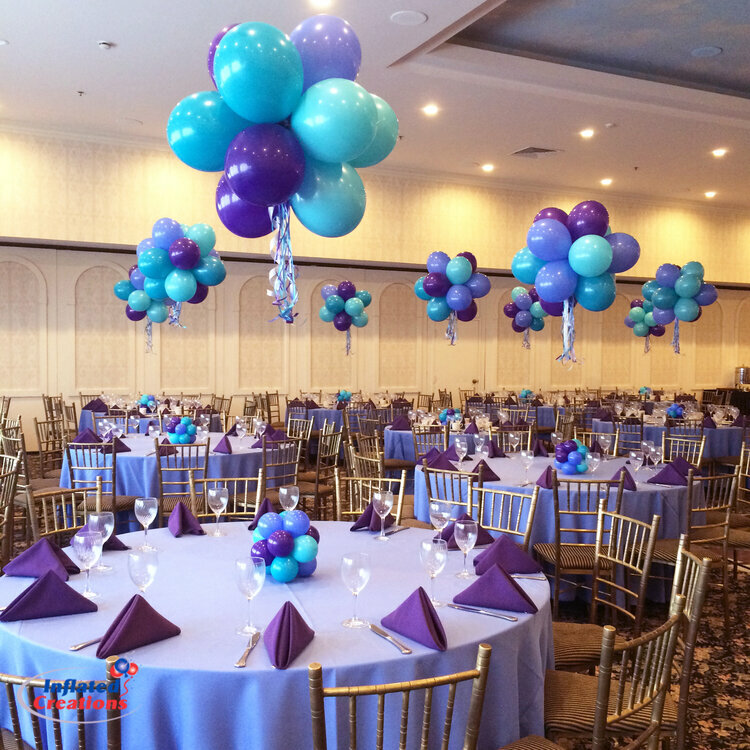 Serving the Greater Tri-State area's custom balloon design and party decor needs since 1992. 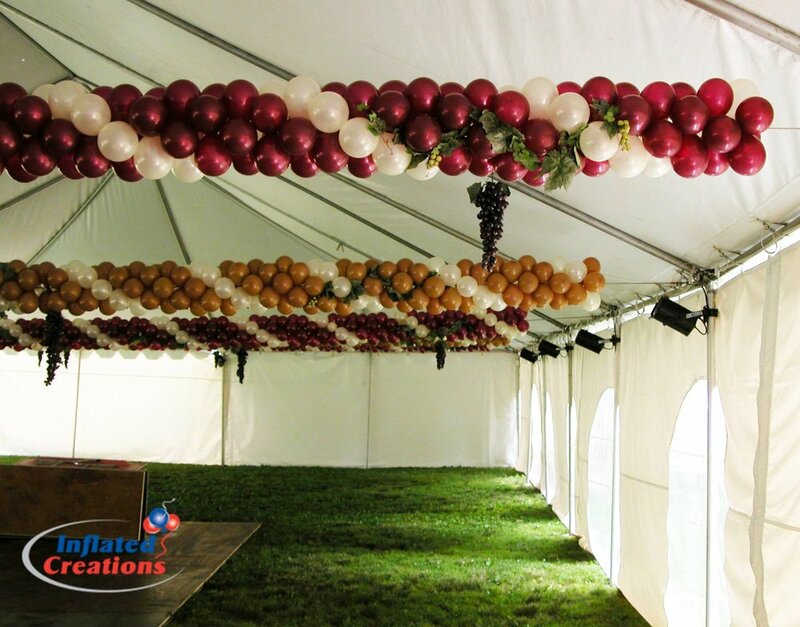 Inflated Creations is an innovative company in the business of balloon and party decor. 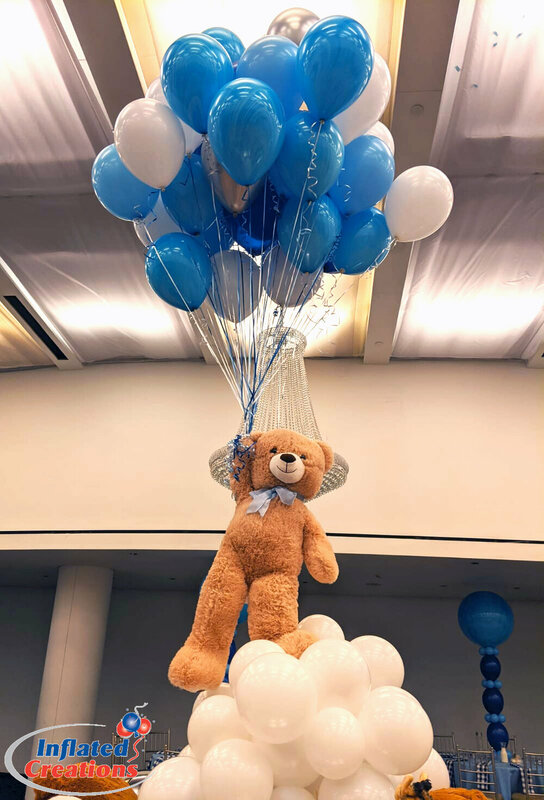 Our Artists were among the first Certified Balloon Artists in New York and New Jersey, a qualification that required extensive testing in all aspects of decorating with balloons. 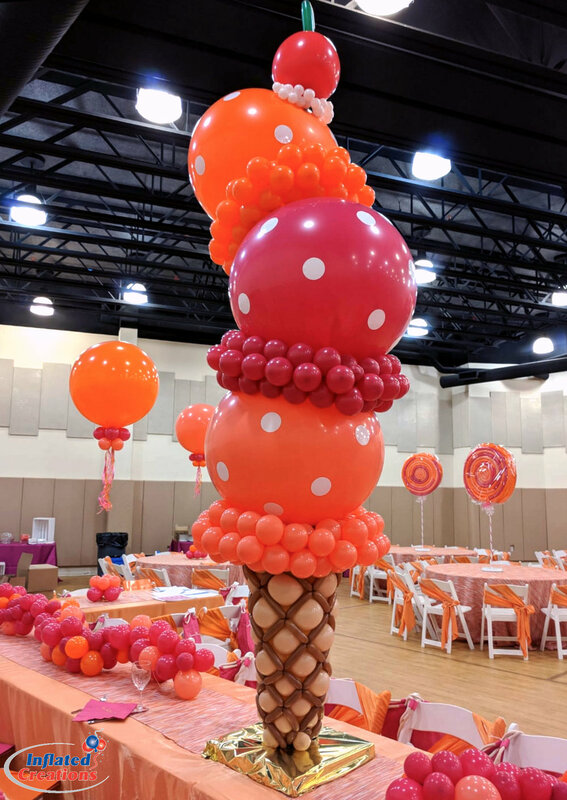 Whether you're planning a Corporate Occasion, Birthday Party, Gala Event, or any, and every, thing in between, Inflated Creations custom designs are sure to enhance your event and amaze your guests. 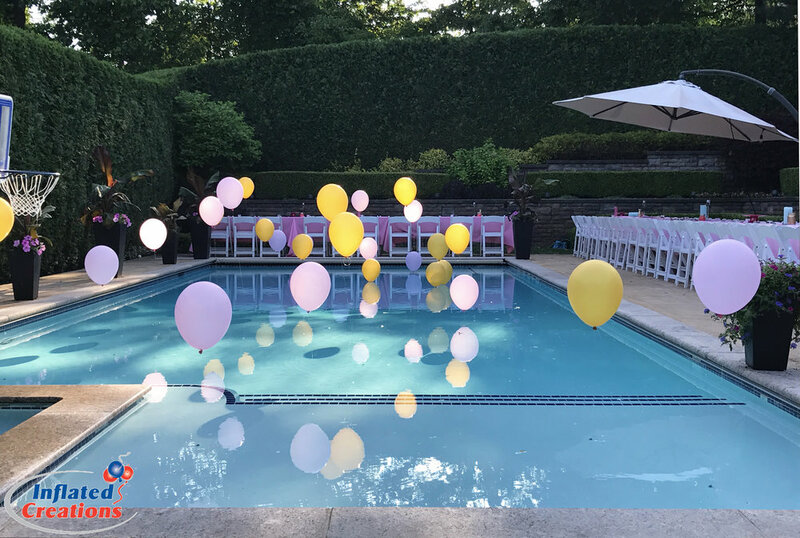 Our clients turn to us again and again to meet all their party decor needs.